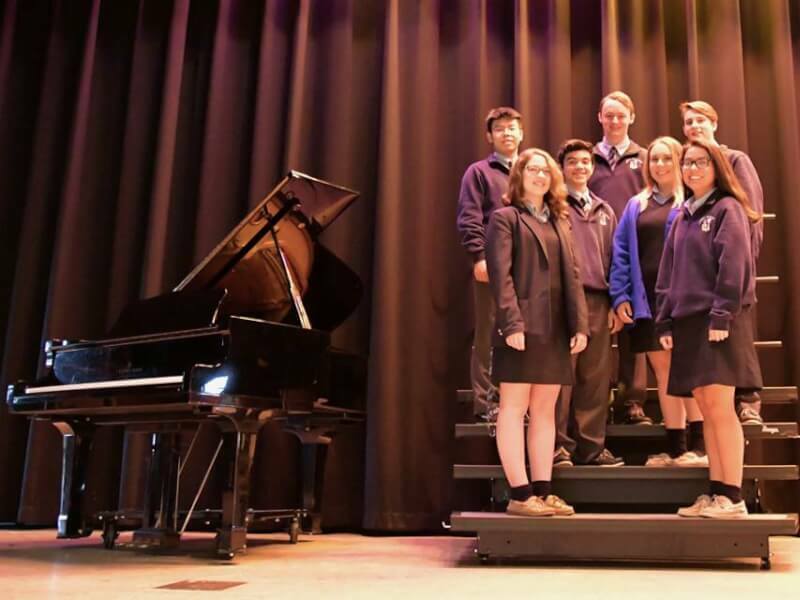 CEC is proud to announce that 7 students were selected to All-Catholic Chorus! They are: Bridgett Baker '19, Alondra Gonzalez '21, Caitlin O'Neill '21, Denny Li '19, Andrew DiLisio '21, Hunter Gonzales '21, and Colton Jiorle '21. The festival will be the first weekend of February at CEC. Congratulations to these CEC Singers, a well-deserved honor!